Compact SUVs are more popular now than ever. 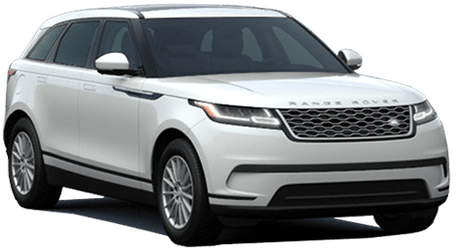 For drivers looking for a new crossover SUV, Land Rover offers the most versatile, comfortable and high-tech option on the market. 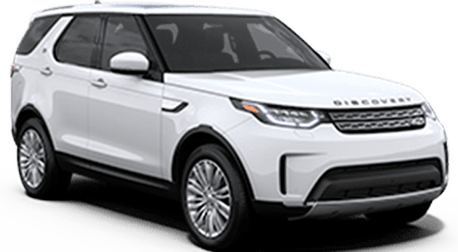 The new 2018 Land Rover Range Rover Evoque features a new 2.0-liter turbocharged four-cylinder engine option and a number of driver assistance features like Adaptive Cruise Control, Traffic Sign Recognition, Blind Spot Monitoring and more. The interior offers multiple InControl® infotainment systems, available Meridian sound systems, premium leather options with the choice of aluminum and wood veneers, mood lighting and so much more. 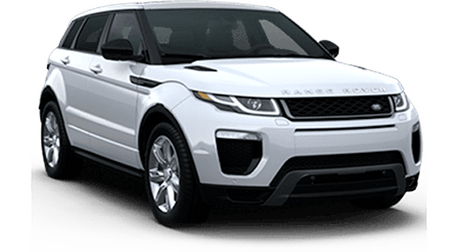 Keep reading to learn more about the available 2018 Land Rover Range Rover Evoque models. SE models offer an eight-inch InControl® Touch infotainment system, a grained leather interior, All-Terrain Progress Control and more. SE Premium models offer Narvik Black mirror caps, tailgate finish and grille, as well as a powered gesture tailgate, grained leather interior and Xenon headlights. HSE models offer an Oxford leather interior with a 380-watt, 11-speaker Meridian sound system, unique alloy wheels, InControl Pro® infotainment system and more. HSE Dynamic models offer unique body styling, InControl® Touch Pro infotainment system with 10.2-inch touchscreen, available 286-hp turbocharged engine and more. 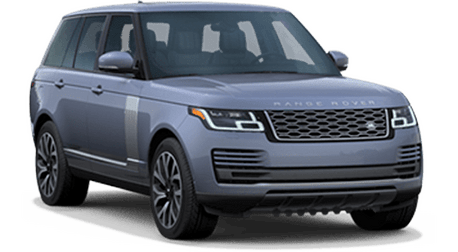 Landmark Edition models feature a 240-hp, turbocharged four-cylinder engine, exclusive alloy wheels, Carpathian Grey contrast panoramic roof, dark satin brushed aluminum trim finish and more. Autobiography models offer a 286-hp turbocharged four-cylinder engine, exclusive alloy wheels, Oxford leather interior, custom touches and so much more. 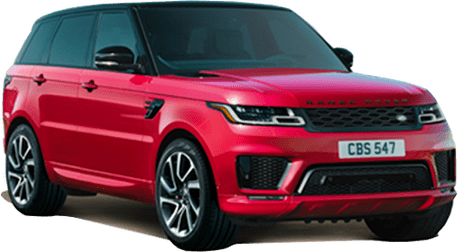 The 2018 Land Rover Range Rover Evoque is also offered in two convertible configurations: SE Dynamic and HSE Dynamic. 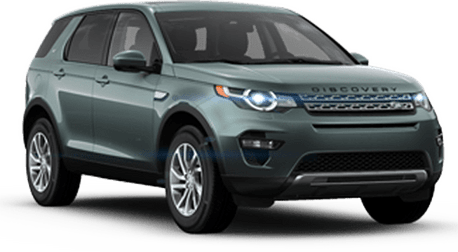 Schedule a test drive of the 2018 Land Rover Range Evoque at Land Rover of Redwood City, CA!